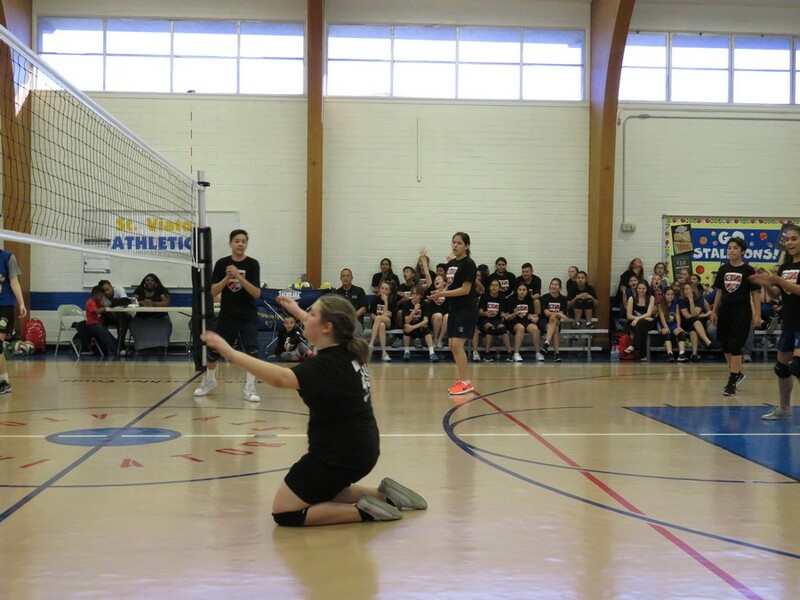 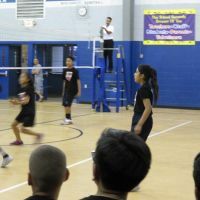 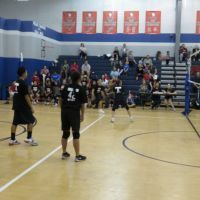 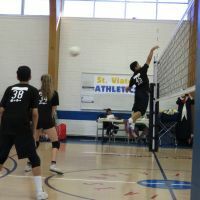 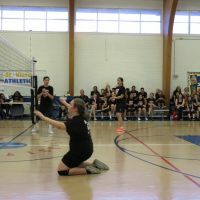 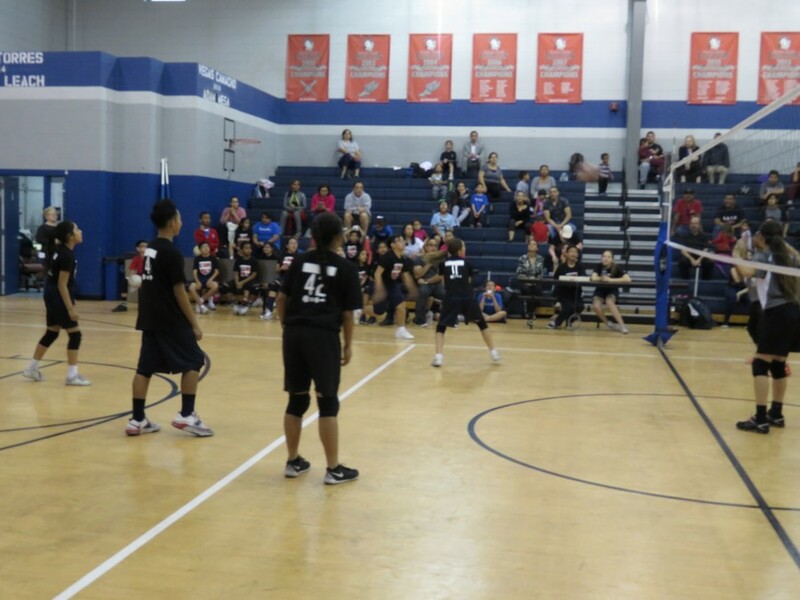 SACS co-ed Volleyball is comprised of a Varsity and Junior Varsity team. 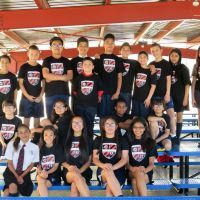 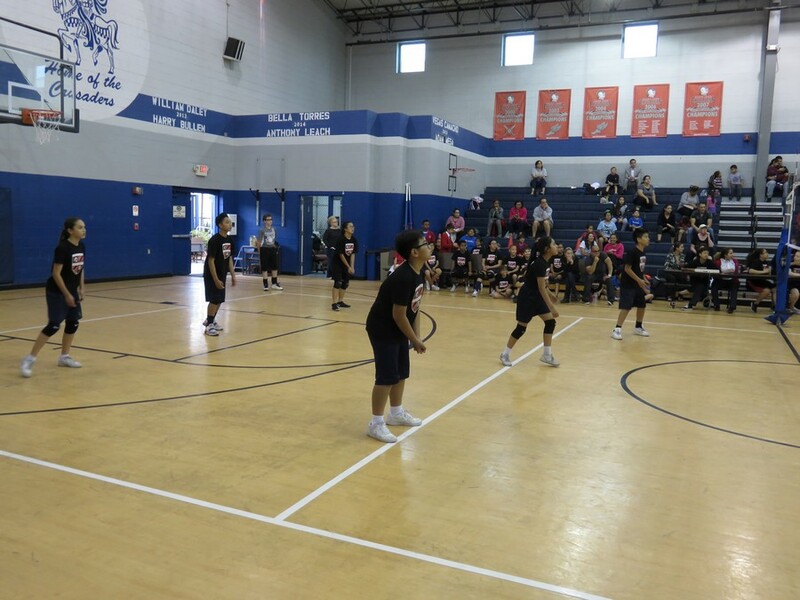 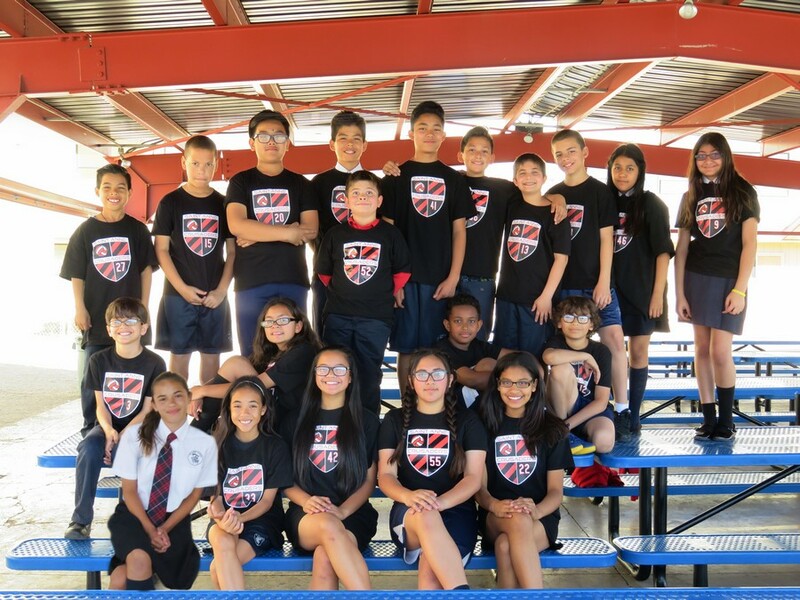 The JV team is made up of students in grades 2-6. 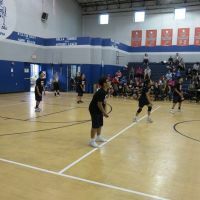 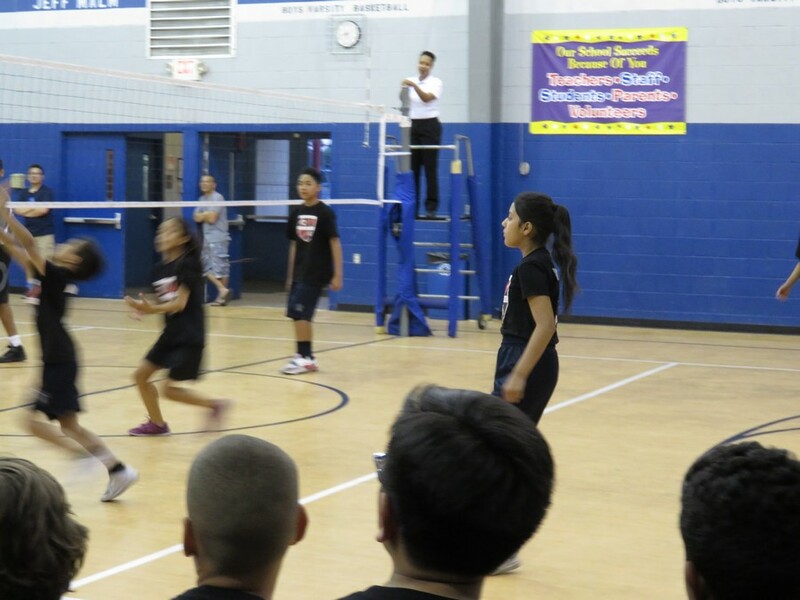 The Varsity team members are students in grades 7 & 8. 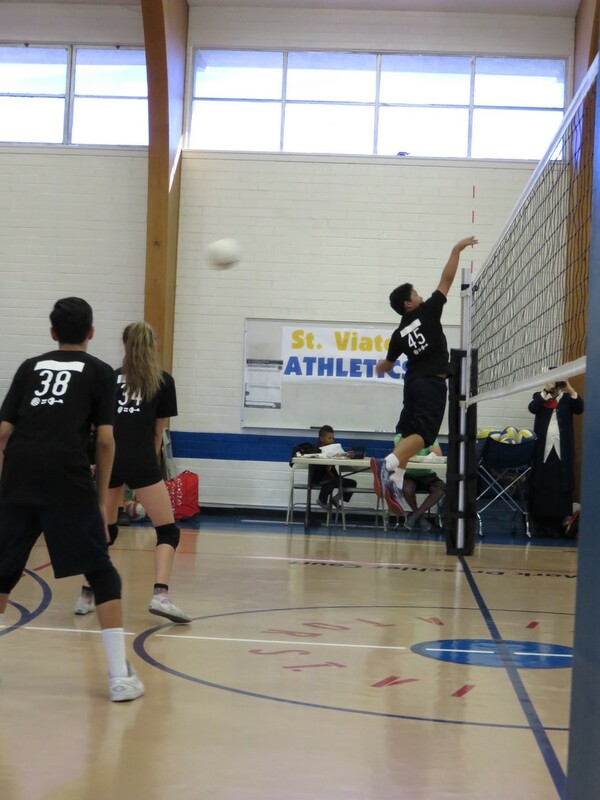 All players must maintain satisfactory marks in all areas to practice & play in games.